Disruptive Interactive is a Canadian based gaming and technology development studio that specializes in personalization and customization content for Sony PlayStation and Microsoft Xbox. The studio also does extensive work in 3D character creation, 3D animation, 3D modelling and innovation. both parties agreed to extend the partnership to other games including console solutions for Sony PlayStation. N-iX’s agile approach to work, vast experience in game development, and expertise in such technologies as Unity, Photon Engine, PlayFab complement the Disruptive skill sets which has led to mutual benefit cooperation. Disruptive Interactive engaged N-iX game development and VR studio to supplement their internal resources in the development of a casual 2D multiplayer game. Disruptive Interactive’s goal was to bring the product to market within a short time frame so the company partnered with N-iX to leverage their engineering capacities. The joint collaborative effort of the teams ensured successful implementation of all the features and timely delivery of the game. The end result was a great finished product which has resulted in both parties extending the partnership to future products. 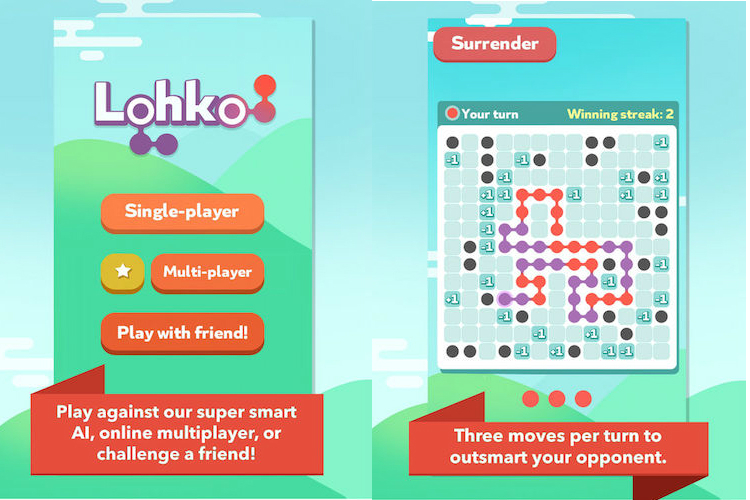 Lohko is an engaging 2D multiplayer game for iOS and Android which combines the classic games of snake and chess, testing your wits against three AI difficulties, in online multiplayer mode, or against a friend locally. 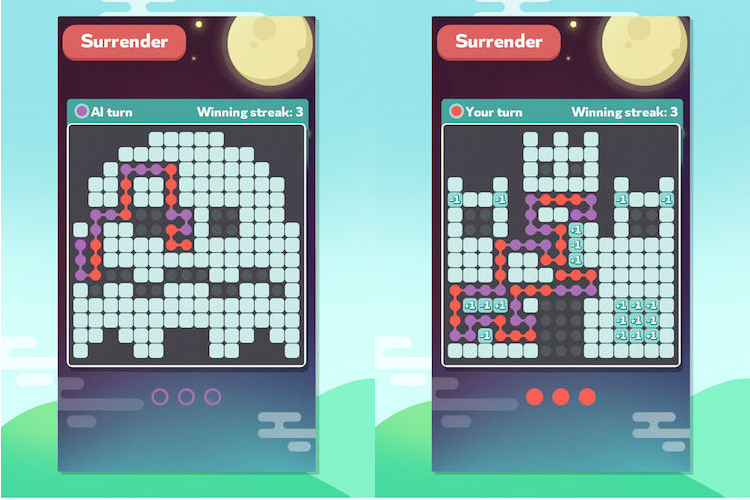 You’ve got three moves per turn to outsmart your opponent, making use of limited space and time to come out on top. The built-in AI can analyze the current game situation, calculate and predict the possible scenarios, and level up as your skills grow. The more you win, the more difficult it gets.